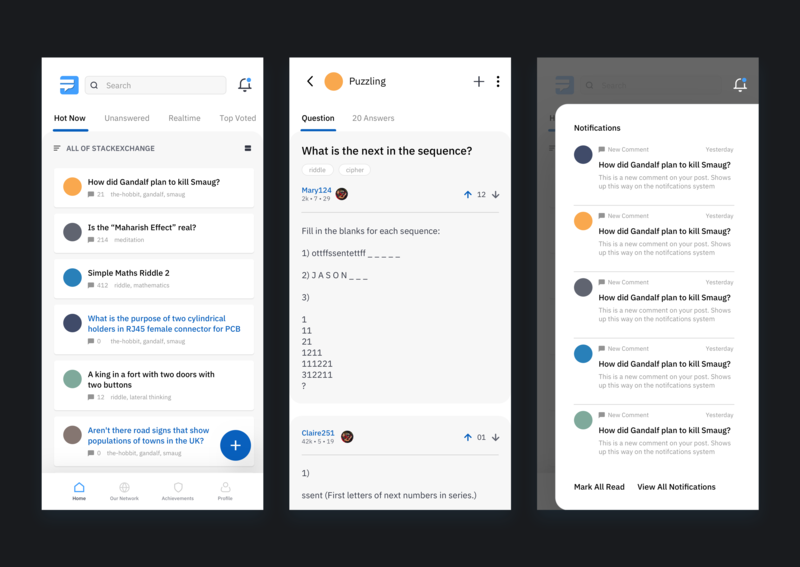 Brief: To redesign the StackExchange Android Mobile App. 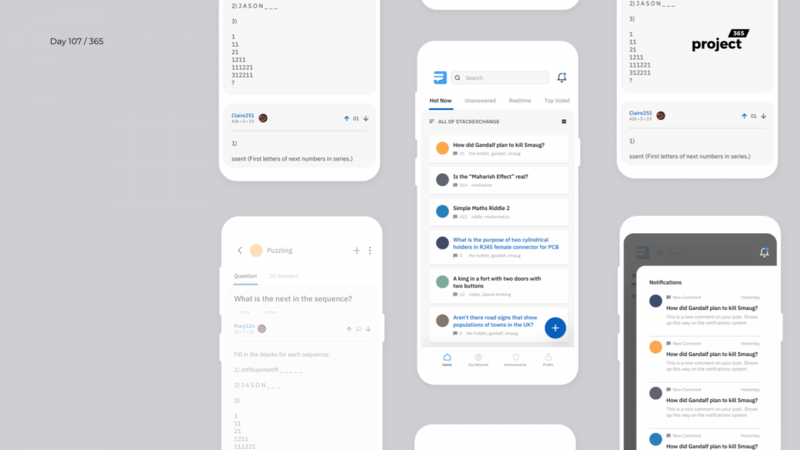 Here’s my take on the StackExchange Mobile App. The main objective was to clean things up, make it easy to find new questions and answer them, vote etc. Let me know your views on this!